44015495 SOLD Get Free Account to View Greenbush ME 12/20/2018 $38,900 View Details! 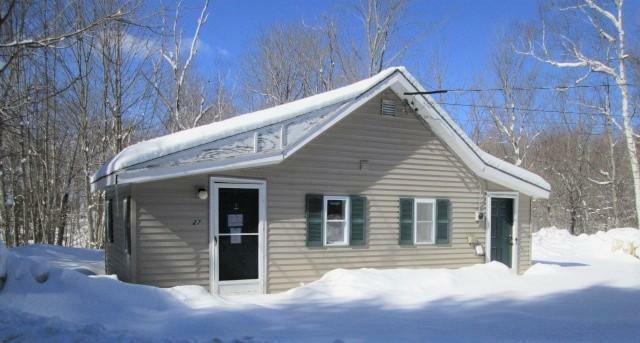 46355600 Open for Bid Get Free Account to View Gorham ME 11/29/2018 $179,900 View Details! 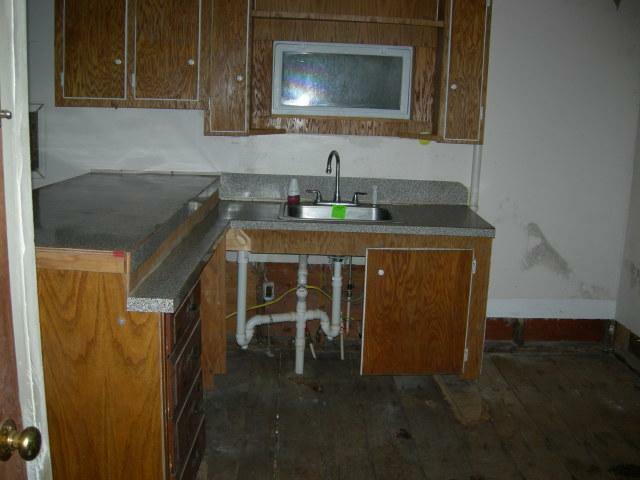 CH-20511303455287D Open for Bid Get Free Account to View Oakland ME 8/22/2016 $39,900 View Details! CH-490513372C9618 Open for Bid Get Free Account to View CARIBOU ME 9/29/2016 $21,780 View Details! CH194418643437D38 Open for Bid Get Free Account to View Washburn ME 1/28/2017 $12,870 View Details! CH-2100108243A24E7 Open for Bid Get Free Account to View WINDHAM ME 2/11/2017 $39,900 View Details! 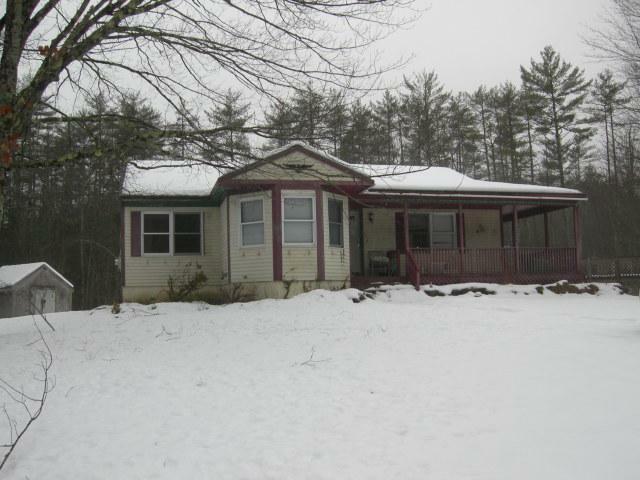 CH-631292188FE9F Open for Bid Get Free Account to View Thomaston ME 2/12/2017 $34,900 View Details! CH165589318CD4E1 Open for Bid Get Free Account to View Lincoln ME 2/26/2017 $16,280 View Details! CH9392604974F3E Open for Bid Get Free Account to View South Paris ME 3/6/2017 $39,600 View Details! CH-335031350AA3EE Open for Bid Get Free Account to View LYMAN ME 6/17/2017 $183,150 View Details! CH-155491801761FBD Open for Bid Get Free Account to View Island Falls ME 8/17/2016 $62,370 View Details! CH-99371372108217 Open for Bid Get Free Account to View Pembroke ME 8/10/2016 $69,300 View Details! 44011983 SOLD Get Free Account to View Leeds ME 7/26/2018 $64,900 View Details! 44013834 SOLD Get Free Account to View Saint David ME 10/5/2018 $139,900 View Details! 44013590 SOLD Get Free Account to View Searsport ME 9/27/2018 $170,900 View Details! 44018088 Open for Bid Get Free Account to View Brunswick ME 3/27/2019 $331,900 View Details! 87016057969 Open for Bid Get Free Account to View Cutler ME 3/29/2019 $79,900 View Details! 44017535 SOLD Get Free Account to View Brewer ME 3/10/2019 $26,900 View Details! 44017609 Open for Bid Get Free Account to View Hermon ME 3/13/2019 $254,900 View Details! 44017842 Open for Bid Get Free Account to View Lewiston ME 3/19/2019 $89,900 View Details! 0007147131325 Open for Bid Get Free Account to View Hiram ME 3/19/2019 $95,400 View Details! 44018567 Open for Bid Get Free Account to View Standish ME 4/16/2019 $233,900 View Details! 44018277 Open for Bid Get Free Account to View Medway ME 4/4/2019 $29,900 View Details!